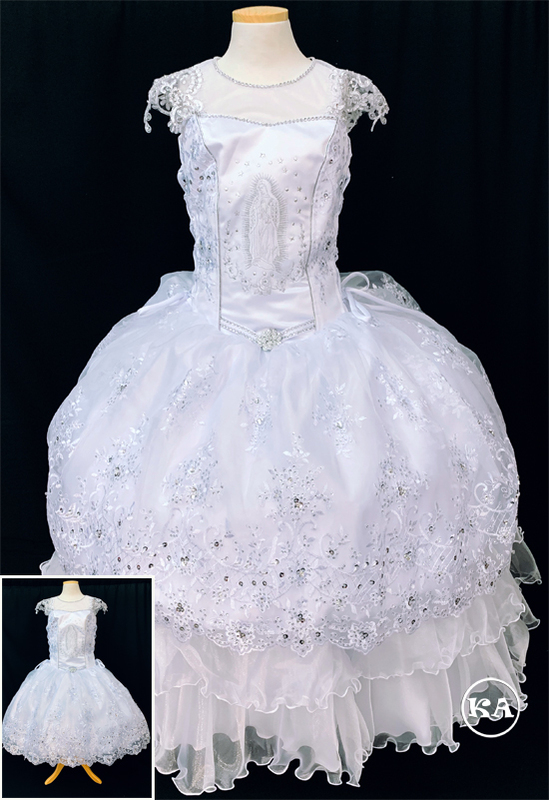 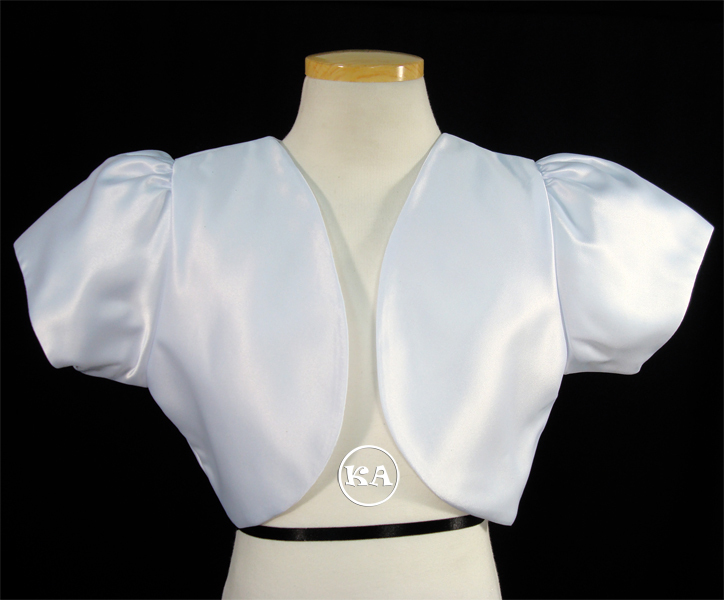 Wholesale First Communion Dresses / Vestidos de Primera Comunion por Mayoreo. 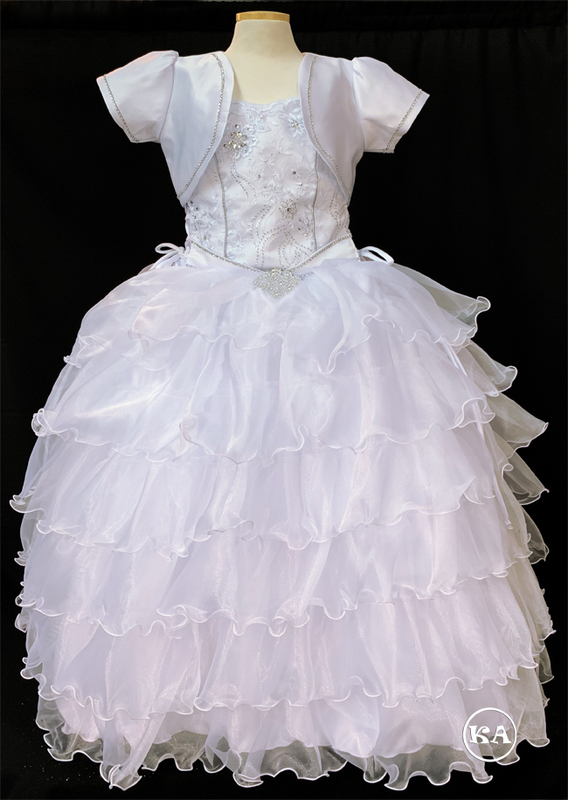 We are a wholesale first communion supplier in California. 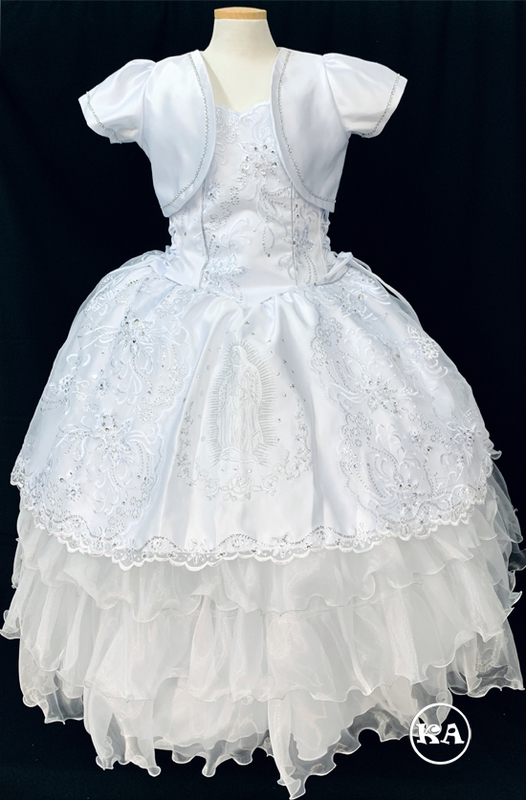 View our extensive line of wholesale first communion dresses and wholesale baptism dresses. 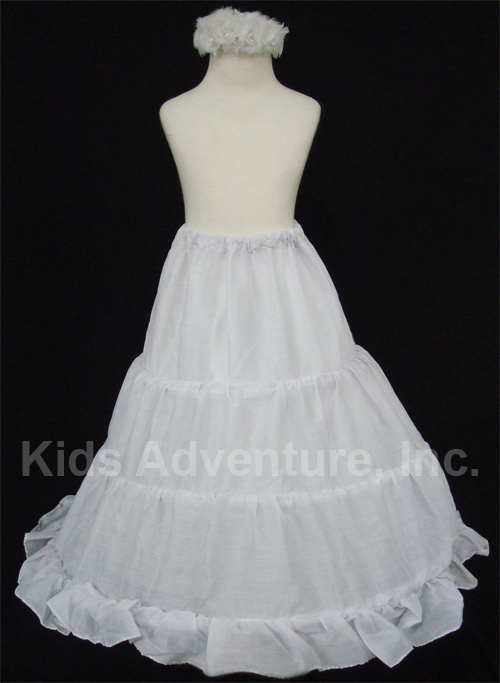 Find a large selection of boys and girls clothing. 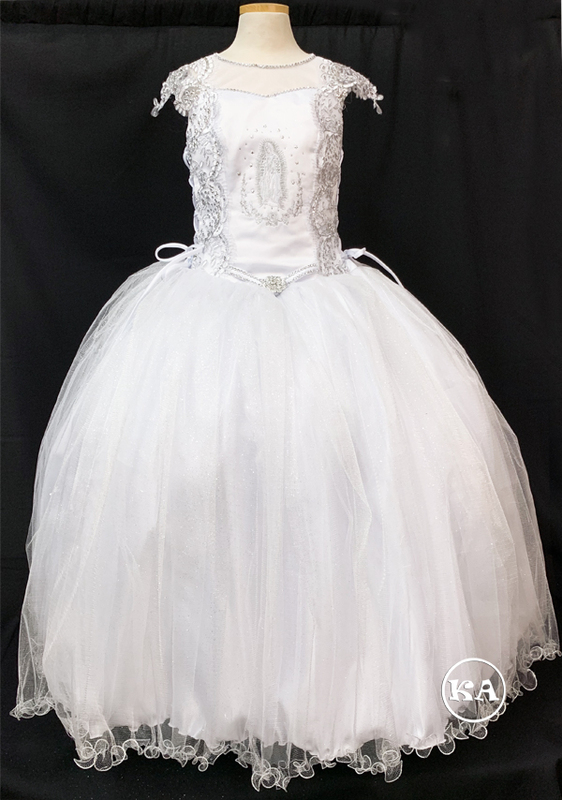 Distribuidores de ropa de niños y niñas. 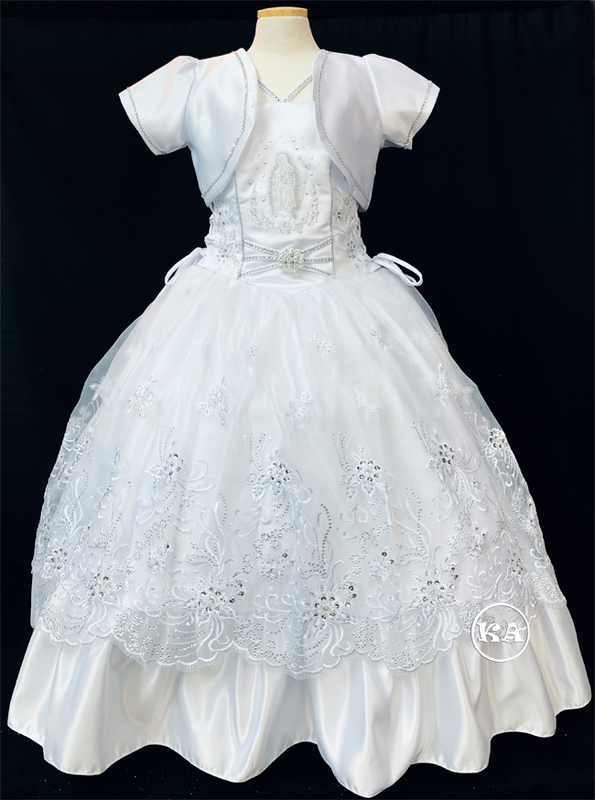 "Hablamos español"